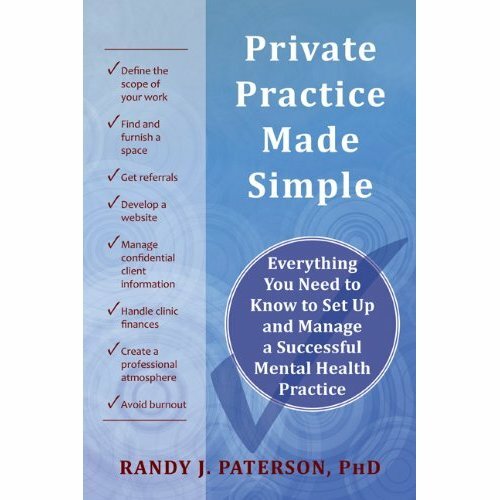 This is the second post in a series on private practice issues that will be appearing on Fridays for the next month or two, in the leadup to a series of workshops taking place in Calgary, Toronto, Ottawa, Vancouver, and Edmonton in March (information here), based on my book Private Practice Made Simple. Last week I suggested that anyone contemplating a private practice should sit down and write out their hopes and their fears on the subject - what makes them consider such a move, and what makes them hesitate. I invite participants at my workshops to do this, and I've compiled their responses. This week, let's take a peek at some of the attractions, and the reality behind them. 1. Freedom from the impediments of large organizations. When I worked in a hospital setting I once fantasized that an alien observing the actions of management would likely conclude that their primary function was to ensure that no patient was ever seen or treated at the facility. Endless meetings, pointless paperwork (such as recording what I was doing for every 15-minute block of time), and constant "streamlining" and "reorganization" meant that actually doing my job felt like a battle. And sure enough, for me and almost everyone else in private practice, this mostly evaporated when I left the organization and struck out on my own. It's not all roses, however. In a big organization you don't have to figure out why the internet is down, where to buy phones, or how to get your landlord to fix the leaky roof. There are people whose job it is to handle such concerns. In private work, it's all up to you. 2. You see the clients you want to see. In a large organization you are a peg, the job is a slot, and you don't always fit. You're asked to treat concerns that you are not properly trained to see, and some of your best skills are left unused. You have burning interests in some areas of practice, but your position specifically excludes these. Private practice can allow you to create the service you want to offer, and if there are populations or concerns you don't want to see, you don't have to take those referrals. But you have to be practical. If your big thing is a relatively rare disorder, it's unlikely you'll be able to fill your practice with that specialty alone. Maybe someday you'll become the go-to person for trichotillomania, but in the meantime you're going to have to branch out a bit. People look at the fees that private practitioners charge and have visions of wealth dance through their heads. After all, their hourly rate at an institutional job isn't nearly so high. At my workshops I've taken to having everyone in the room repeat aloud "My fee is NOT my pay!" in hopes of getting rid of this idea. Fees go toward rent, phones, equipment, assistants, and a thousand other expenses, and all the practitioner gets is the leftovers - if any. Plus, we only get paid for some of the hours that we work - in many cases, less than half of them. It's easy to have a private practice and make much less than one would in an institutional job. That said, it is also possible to make somewhat more - but only if the practitioner is extremely careful with expenses, revenues, and (yikes) practice promotion. Most organizational jobs set the hours and it is the job of the employee to salute and arrive on time. 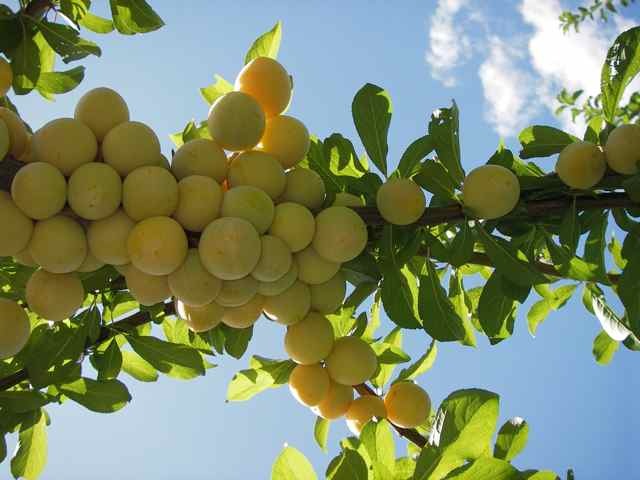 In private work there are still some constraints, because you have to be reliable for your appointments. But indeed, one can set one's own schedule. If you want to work outside regular office hours, your clients will be thrilled. Want to work late Tuesdays and attend yoga Wednesday morning? No problem. If you want to take Friday afternoons off, you can. You still have to watch your finances, though, because many of your costs (e.g., rent) will be fixed regardless of how many clients you see. 5. No more medical model. This is a common hope that people express at my workshops. 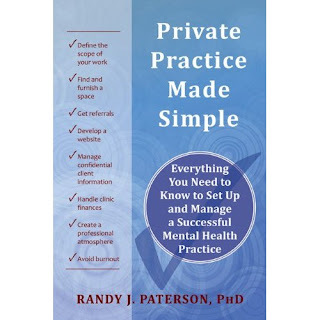 By going into private practice they will be able to escape a system in which they feel urged to diagnose normal emotional reactions to stressful life circumstances as evidence of mental illness. (Even normal bereavement will shortly become a mental disorder, if predictions about DSM-V are accurate.) If a person doesn't have a formal diagnosis, they can't be seen in many institutional settings. Well, diagnosis can sometimes be valuable, of course (with some concerns the diagnosis truly does point the way forward in treatment), but private practice does allow a person somewhat more latitude than many institutional settings to focus on the client's life rather than pathologizing their reactions to it. Third party insurers still want to see a medical diagnosis on many forms, however, and so it can still take some resolve to avoid the subject altogether. So there are a few of the attractions, which are discussed in greater detail in Private Practice Made Simple (along with others I haven't mentioned here). What are the repulsions? Why doesn't everyone take the leap? Next week I'll present some of the reasons that people give for putting on the brakes. Just registered for the Private Practice workshop in Edmonton.... looking forward to it! I have often thought of opening my business in the psychologists field in Edmonton. Thanks for sharing. I wonder what the job market is like up there.